So here it is! 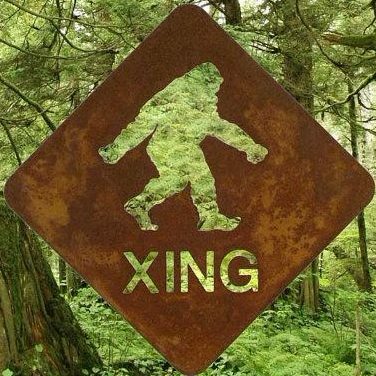 The 2nd BC Psychic Sasquatch Spiritual Gathering! If you plan on having dinner with us, please notify ahead or write to SunBôw, so the caterer can plan for how many meals to cook.